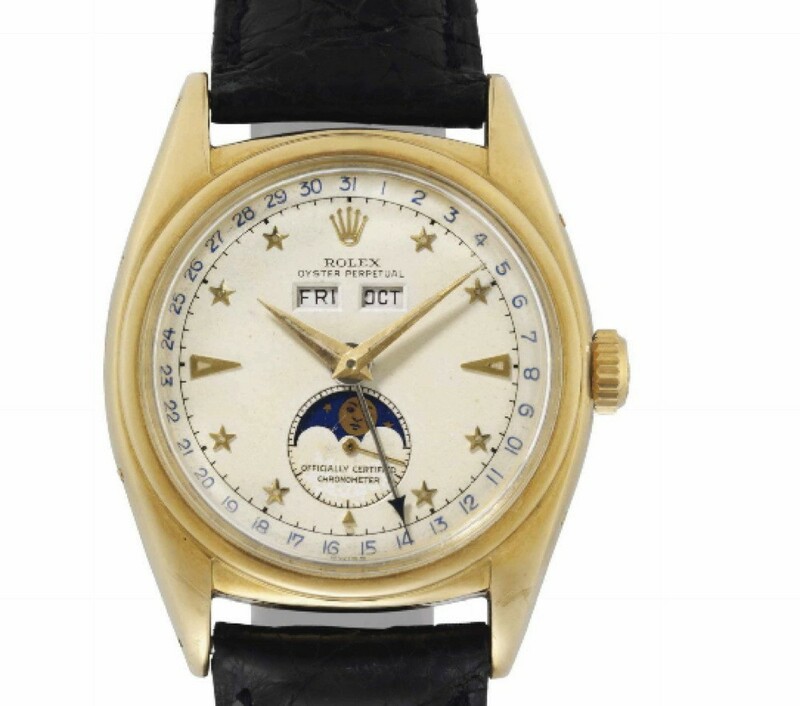 World Record Prices – Rolex Killy ref 6236 –> Hammer $ 530.000,= Price realized: $638,500 !!! 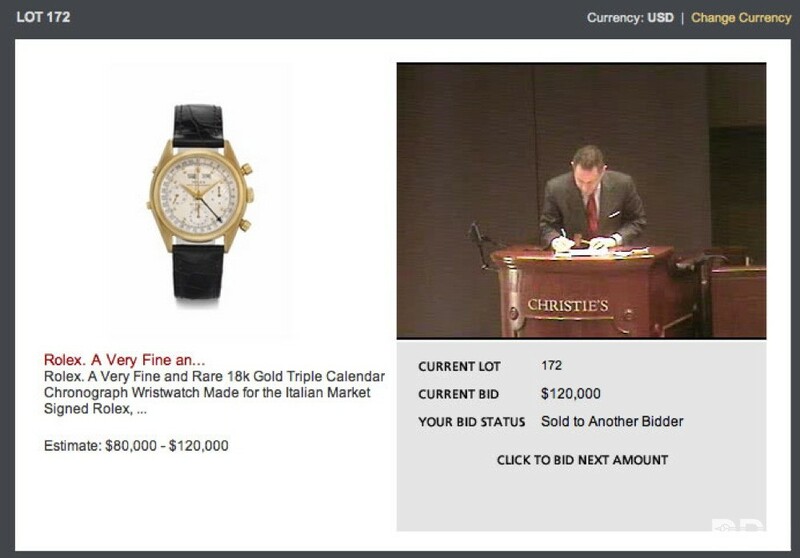 As I already wrote up on RPR earlier by the announcement of Christie’s sale of the Bethune Collection, the vintage Rolex achieved new world record prices. 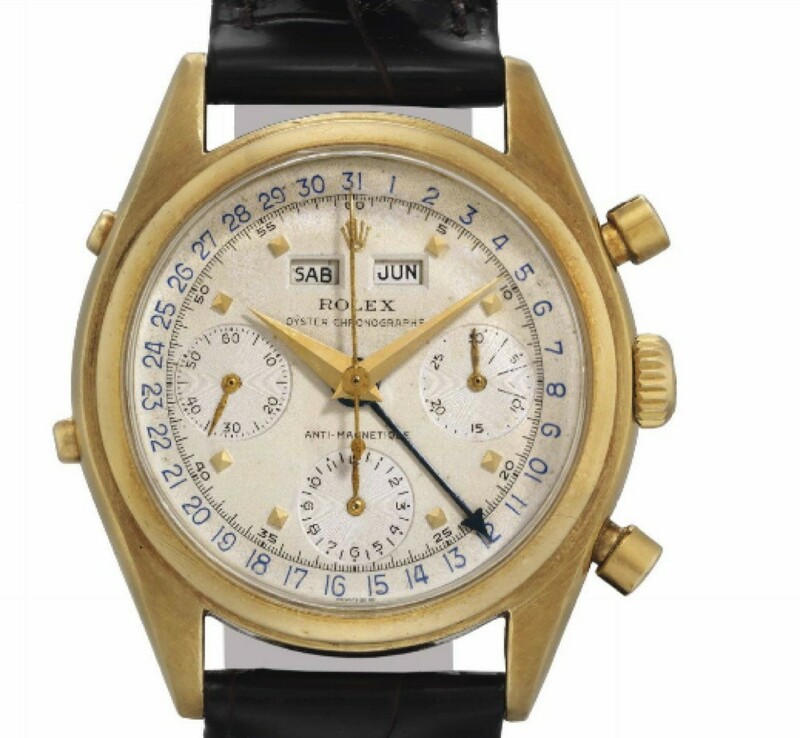 Here’s a overview of the results that just got hammered down by Aurel Bacs at his NY sale. 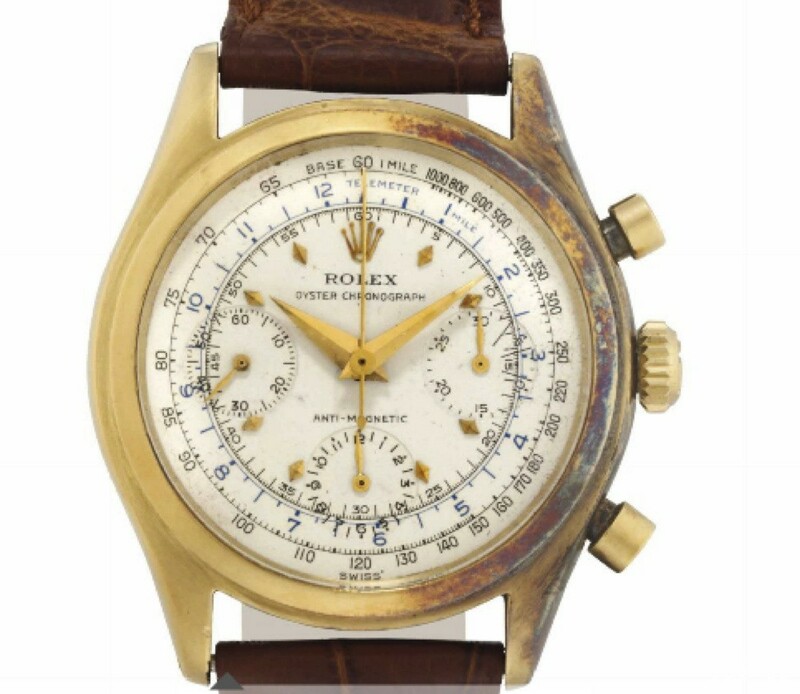 Top vintage Rolex is approaching the price level of rare Patek Philippe! 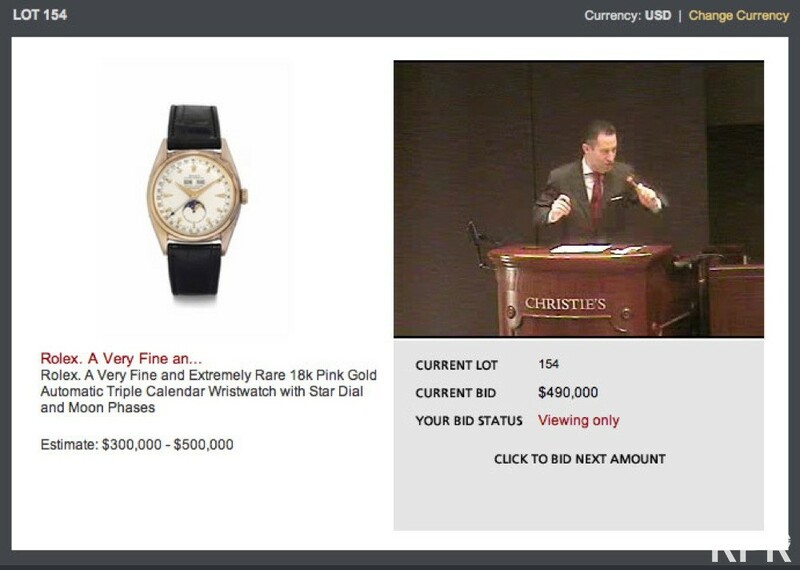 Live @Christie’s Live following the auction.. 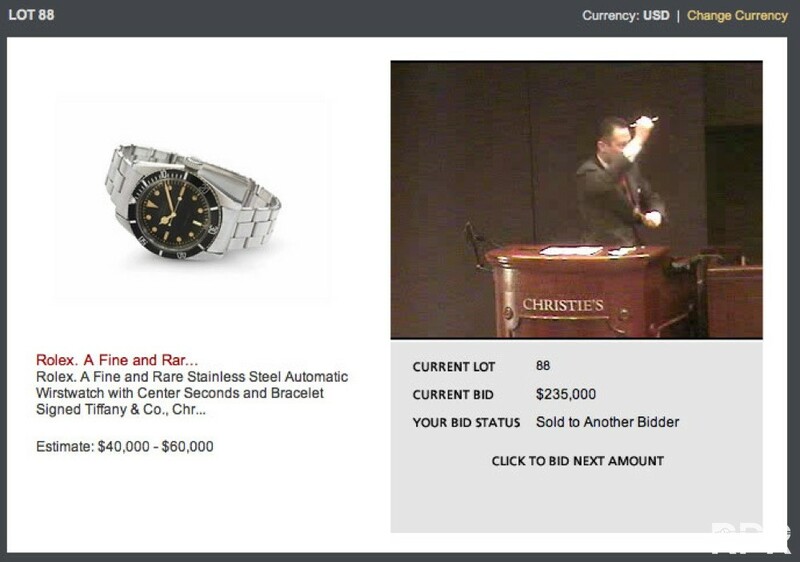 Lot 88 – Tiffany Big Crown —> Price Realized $284,500 !!! 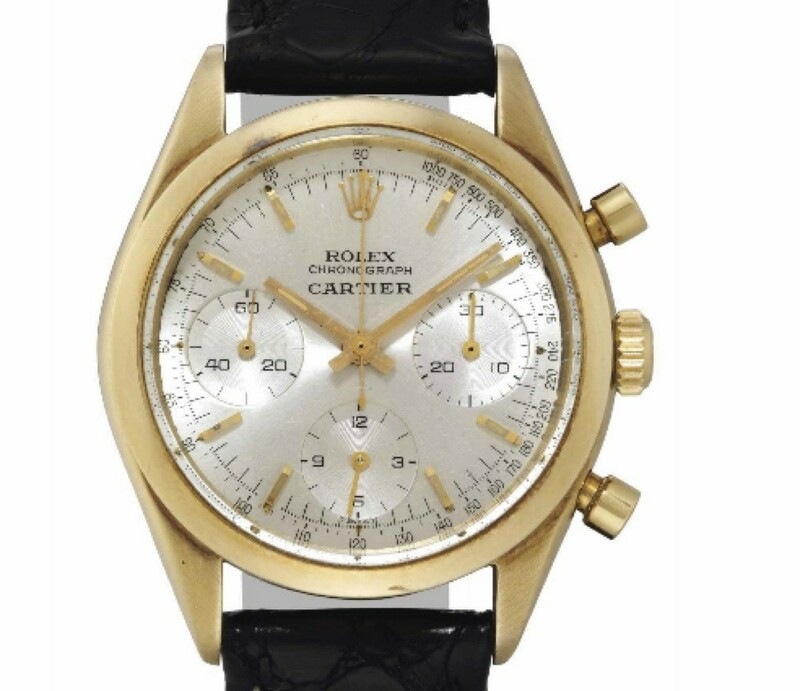 Lot 149 – Yellow gold Cartier Rolex Ref 6238 –> Price Realized $146,500 !! 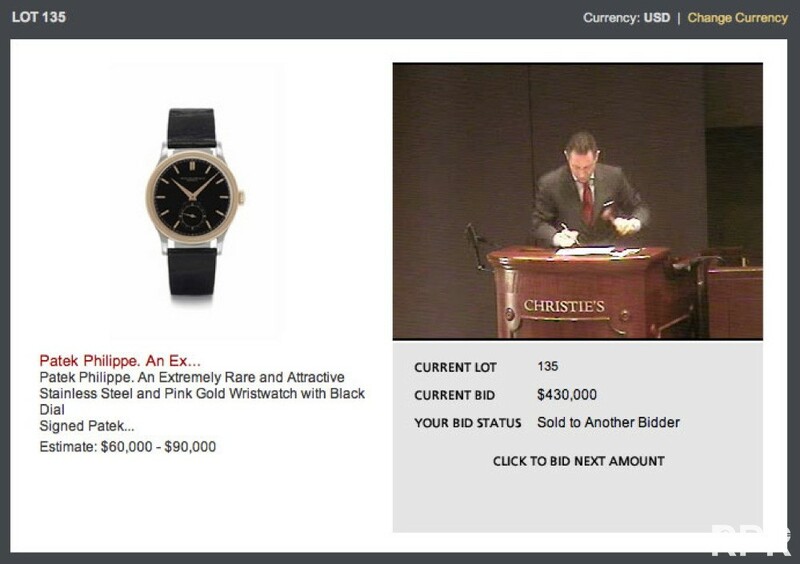 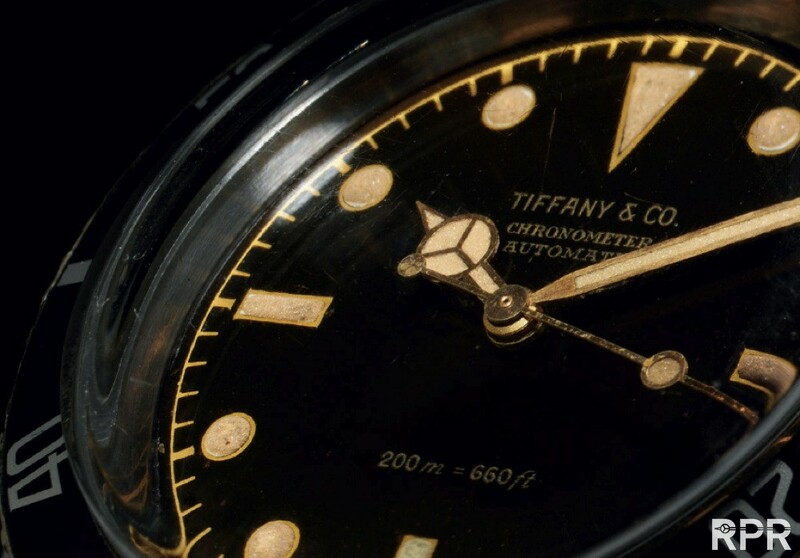 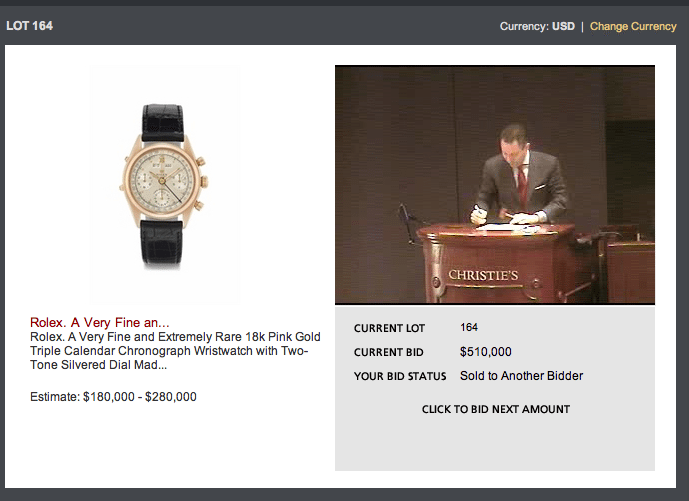 Lot 164 – Pink Gold Killy ref 6036 —> Price Realized $614,500,- !! 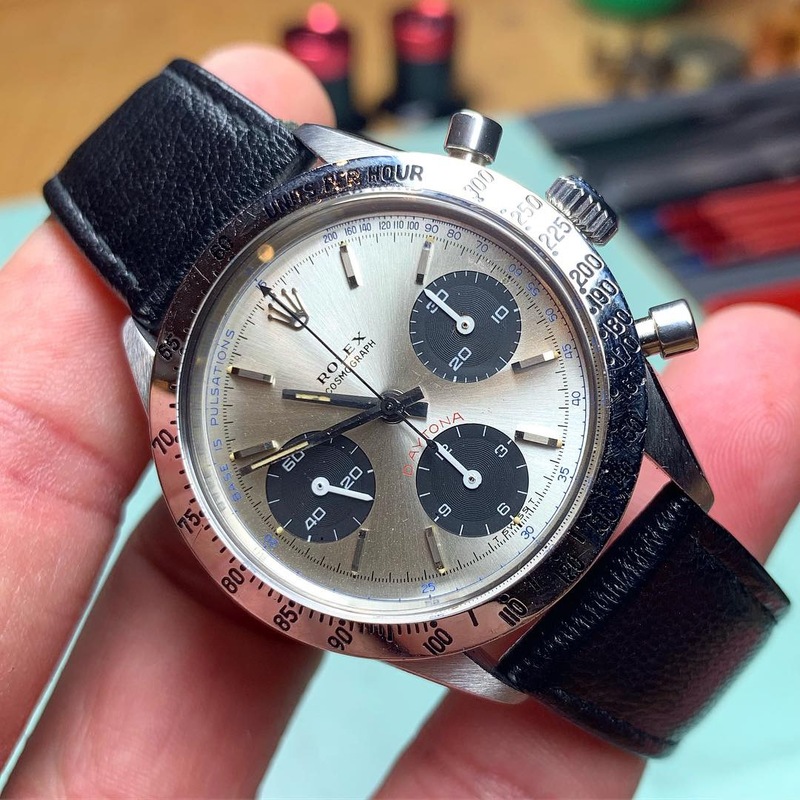 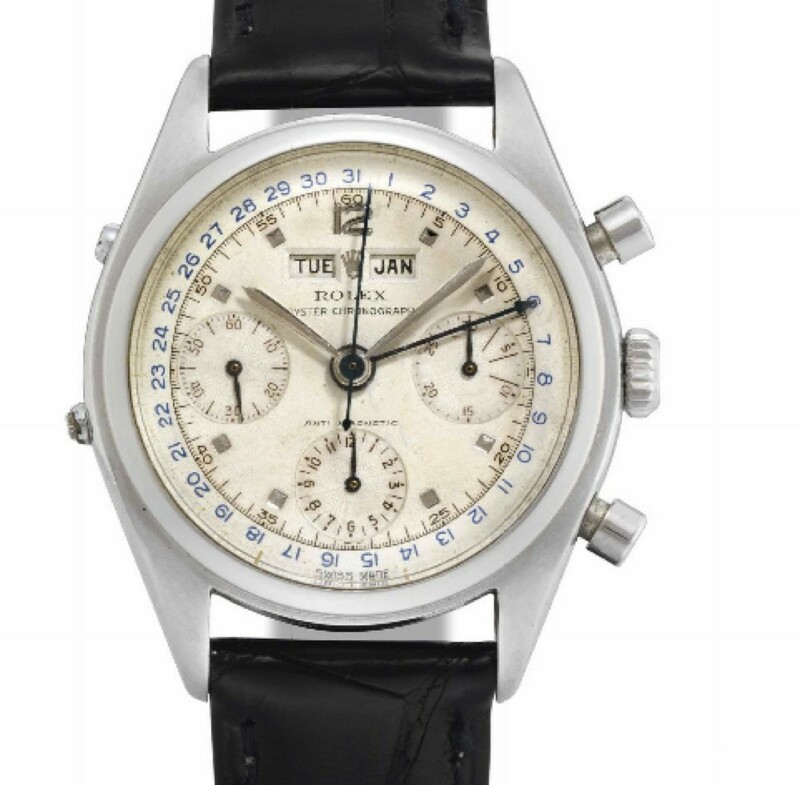 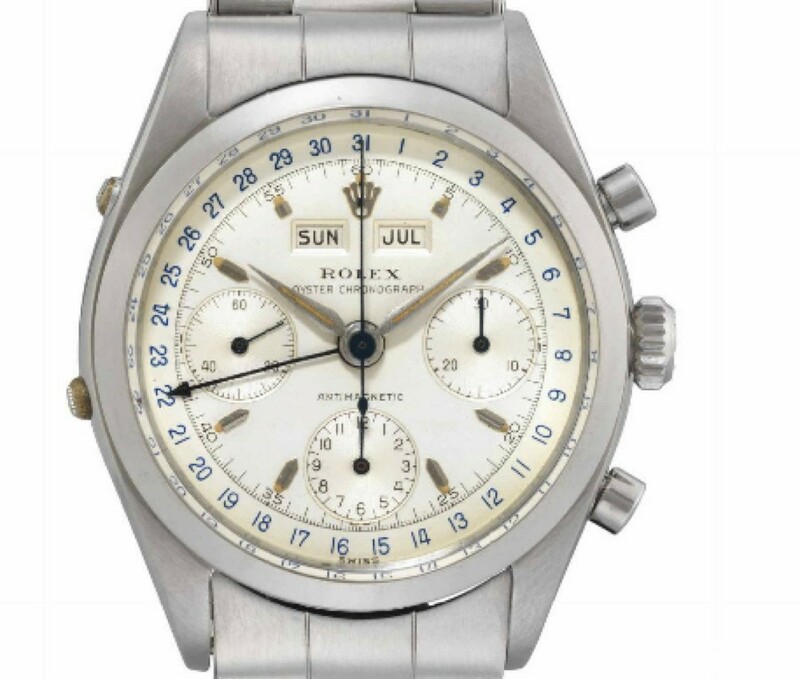 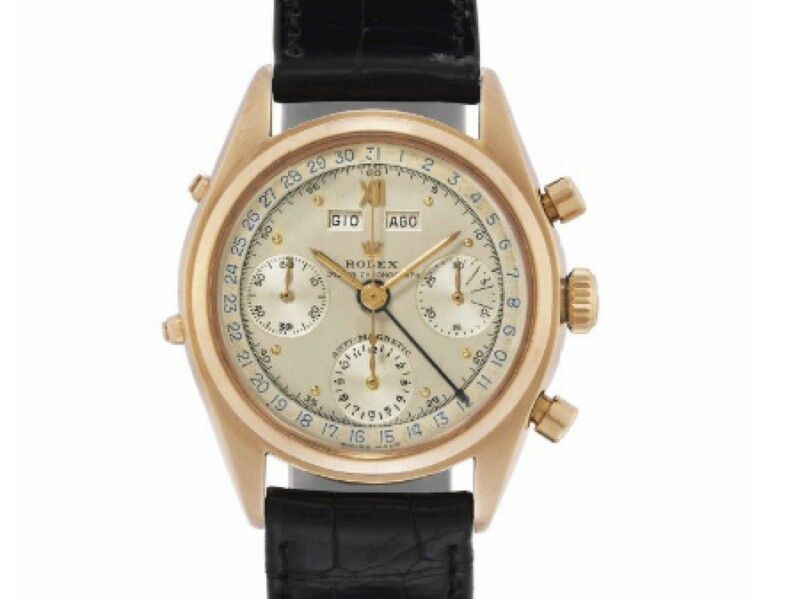 Lot 171 – Gold Chrono Oyster ref 6034 Price Realized $146,500 !! 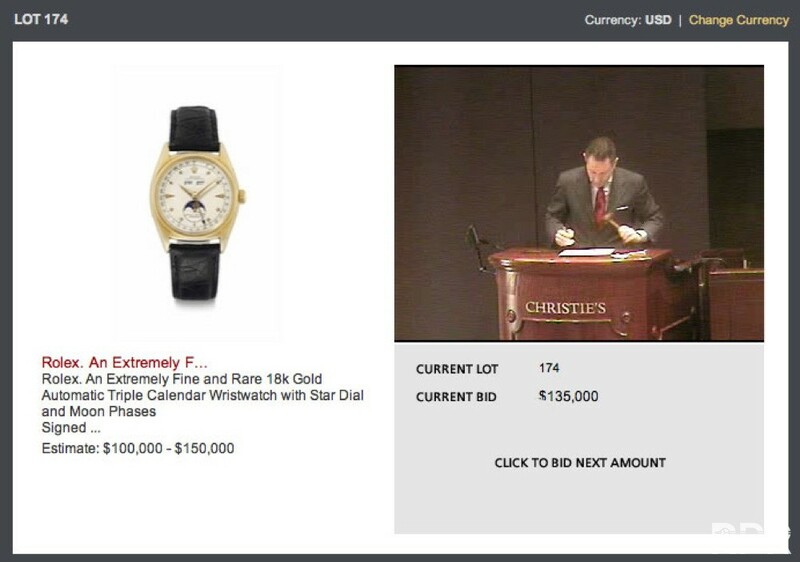 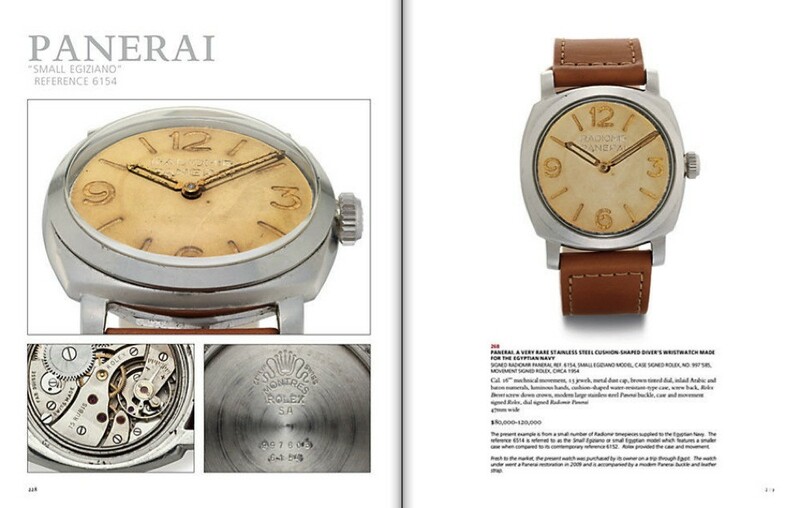 Panerai Ref 6154 –> Price Realized $326,500 !! 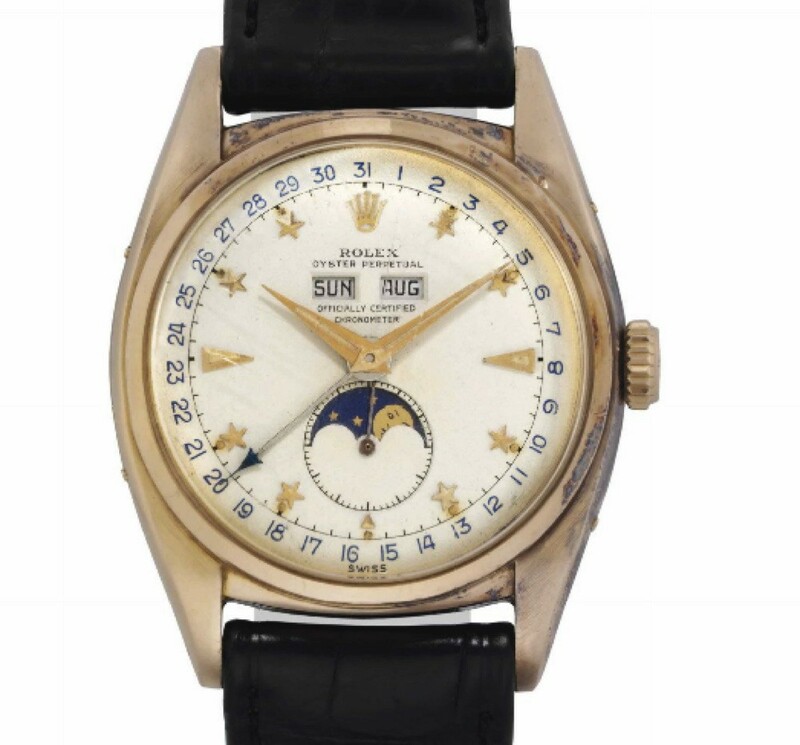 My favorite Patek Philippe, big sized ref 570 in steel with pink gold and black dial making it a world record price for a 570 reference..
Hammer $ 430.000,= Price Realized $518,500 !! 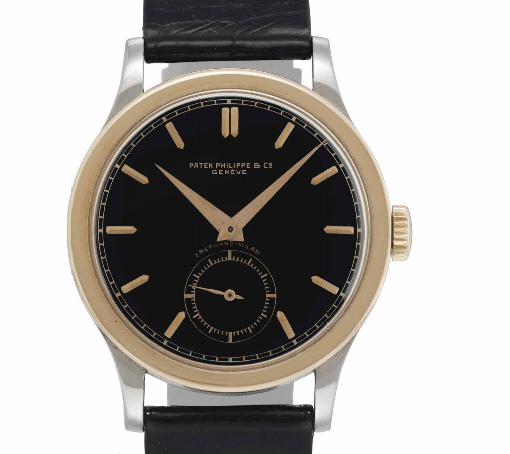 This post was written by Philipp on December 14, 2012.